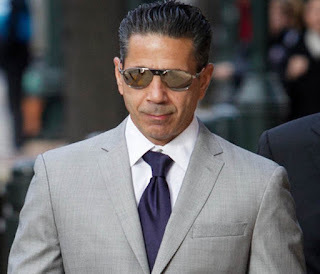 Veteran organized crime reporter and author George Anastasia offers a piece at PhillyVoice.com on reputed Philadelphia Cosa Nostra boss Joseph “Skinny Joey” Merlino. To date, 39 of the 46 defendants in that case have taken the government up on its offer. Several others are said to be close to reaching agreements. But Merlino says he’s going to trial.